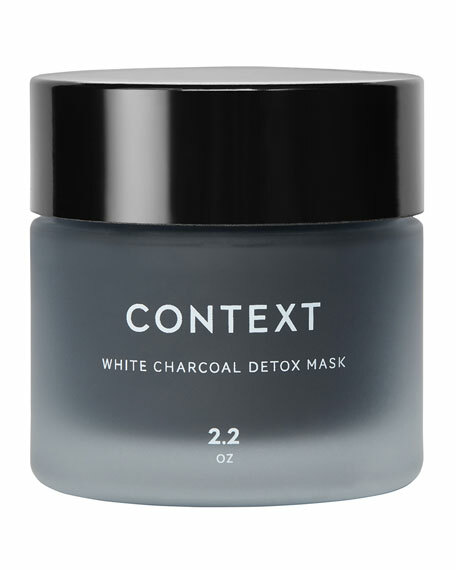 A deep cleansing treatment mask to eliminate toxins and impurities. White Charcoal Powder removes dirt while providing intense hydration. For in-store inquiries, use sku #2429627.